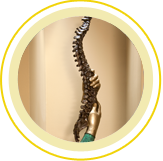 Spine & Scoliosis Specialists is the Triad’s leader in spine care. As the only Triad medical practice devoted exclusively to the spine, we offer the latest, most technologically advanced treatment for patients with neck and back pain and other spine problems. 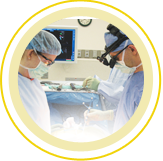 Our fellowship-trained spine specialists provide conservative non-operative treatment, in addition to performing leading-edge spine surgery. Our mission is simple: to provide advanced spine care that relieves patients’ pain and improves their appearance, mobility and quality of life. Patients and physicians may request an appointment below.